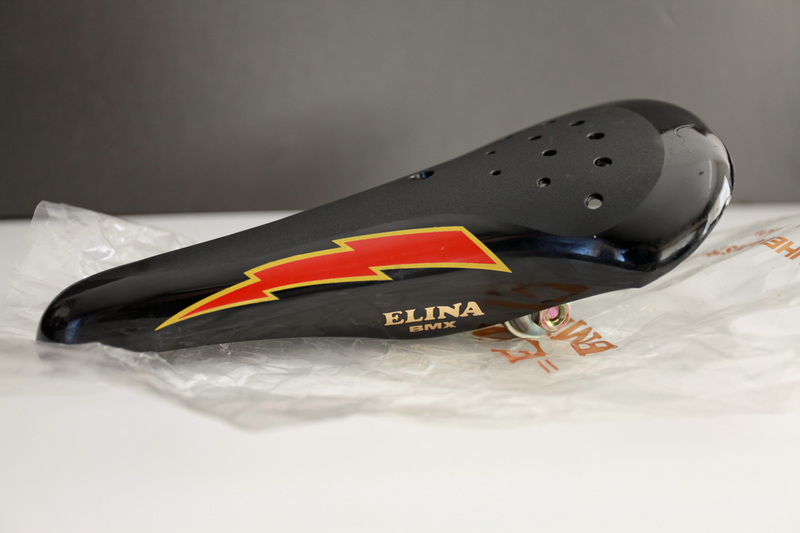 This entry was posted in Lifestyle and tagged ELina Lightning Bolt Seat oldschool BMX. Bookmark the permalink. depends how much you are offering..